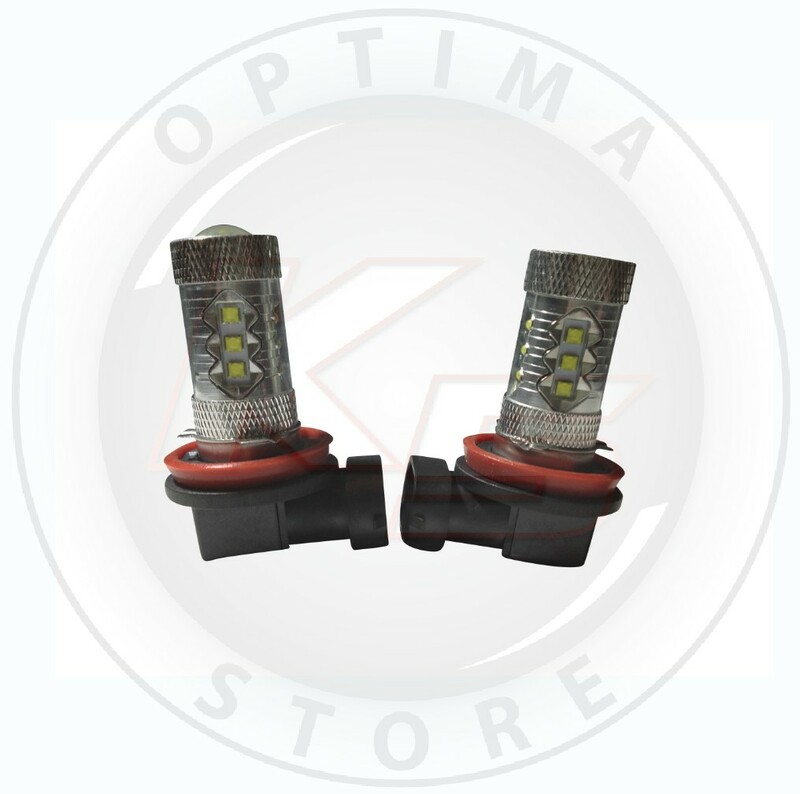 (1 Year warranty on both stage 1 & 2 LED Bulbs! Please beware of fake CREE bulbs being sold on the internet! They look the same but are not. 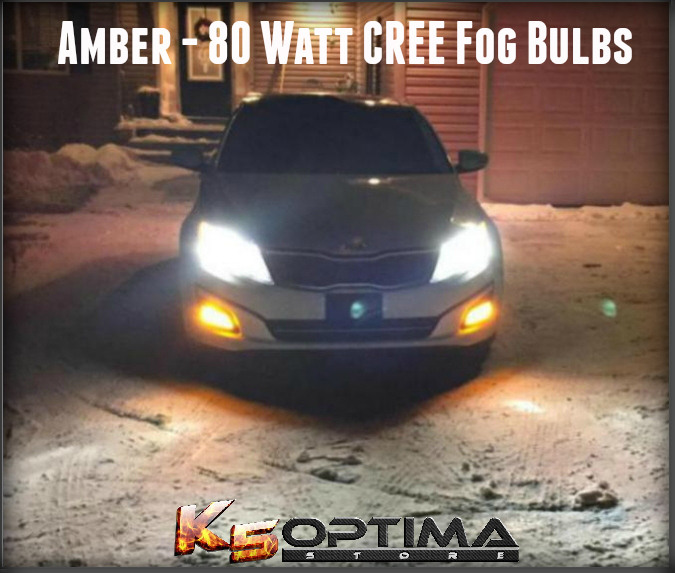 There are many off brand LED bulbs claiming to be using CREE technology all over that are knock offs. 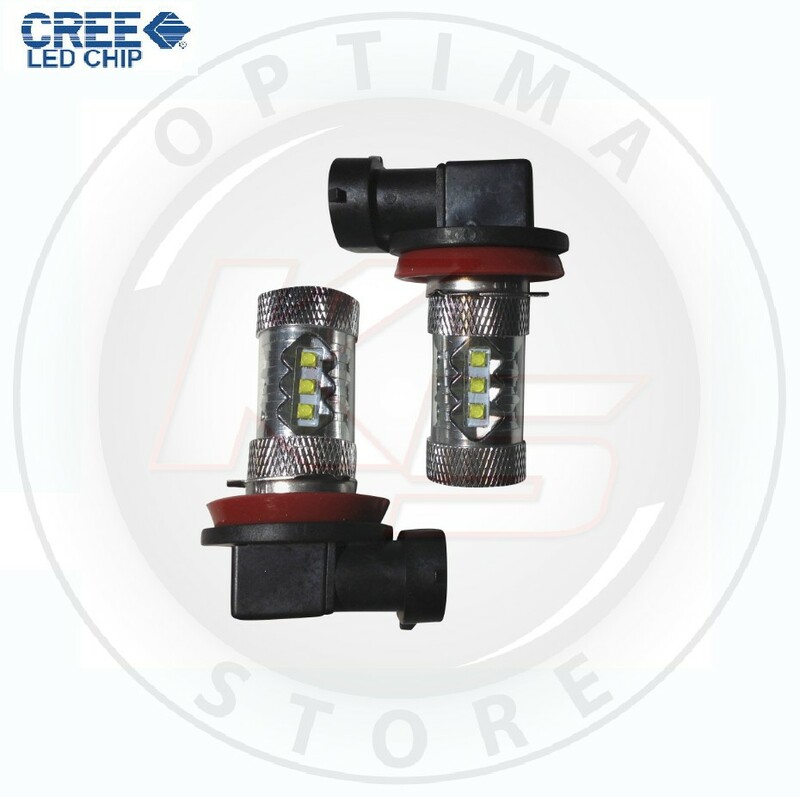 While these may appear to look the same from the outside housing, the CREE LED chips are what sets them apart from the rest. Last edited by K5 Optima Store; 09-23-2014 at 06:36 PM. Looks great! How hard or easy is it to change out the bulbs? Will these fit the hybrid model? From my past experiences, H8's don't fit, they are to big. I could be wrong, please let me know. Stop bringing rational thought into the aftermarket space. Buy them, install them, and gloat to all your friends. Mission accomplished. Money sent. Can't wait for another set of LEDs! woot woot! My DRLs DIM when Fogs are activated, since Fogs are meant for foggy weather I like it that way.. So I prefer bright fogs! I might consider these since my 4150k Extreme white halogen bulbs don't exactly match my OEM lows or DRLs that close... 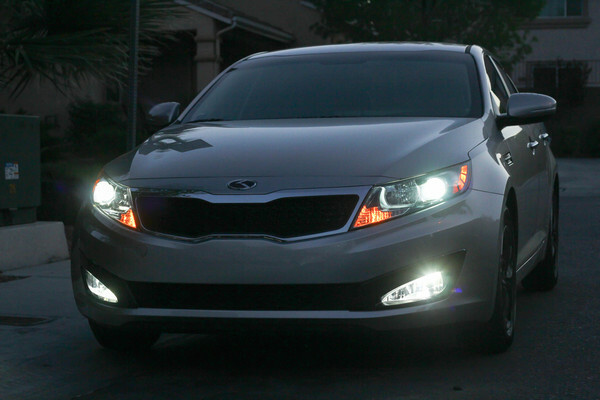 Although in pics they look like perfect match lol but the output of my PIAA fogs are excellent! Payment sent! These will replace the Diode Dynamics one that I own which are not bright AT ALL. 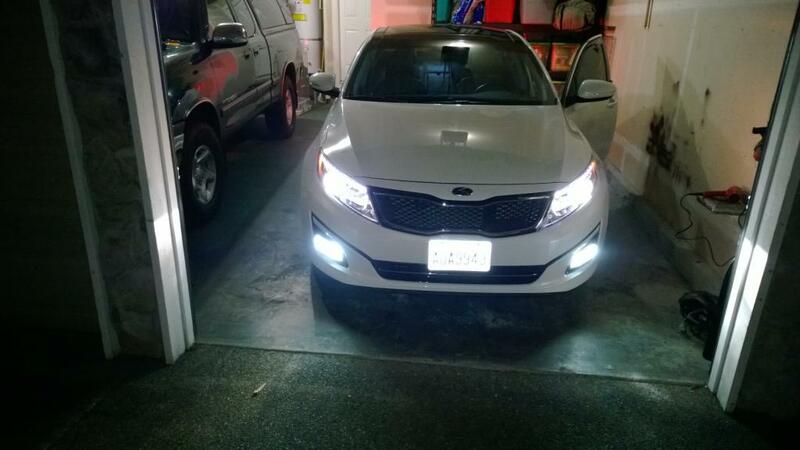 My DRL's are currently brighter than my fogs (wired so if fogs are on, DRL's are off).